Korky lives with Jo and Ron, with one other cat called Crunchy. 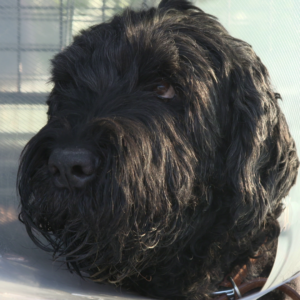 Korky was rushed in to Fitzpatrick Referrals as an emergency after a suspected collision with a car. Joanne found him not able to move on her patio and yowled in pain when she lifted him up. Noel examined Korky and he was taken through to the hospital to take x-ray pictures and see the full extent of the damage caused. The bottom of Korky’s pelvis had been crushed, and the top part of the pelvis had detached from the spine and been shunted forwards. The x-ray picture also showed that his tail was completely fractured. Noel explained that it could be a lot worse, and that it would be possible to repair the damage, although his tail would need to be amputated. Noel also warned that Korky might struggle to regain urinary function due to nerve damage. 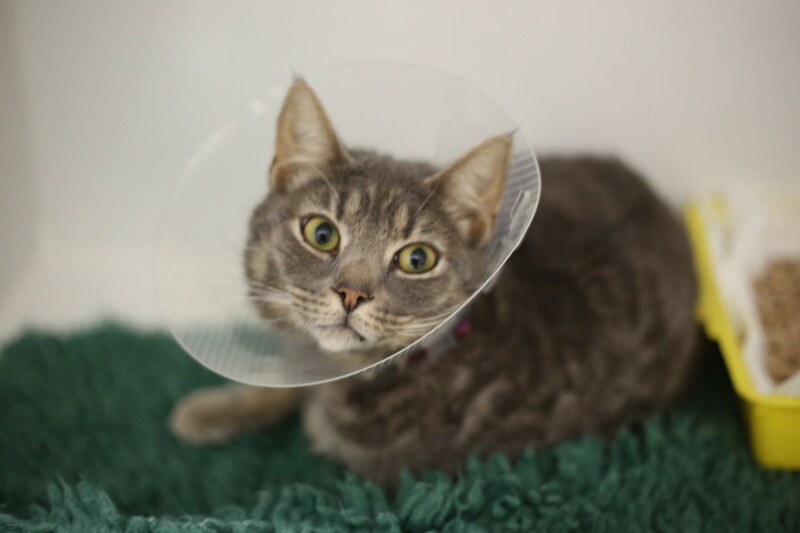 Noel took Korky to surgery immediately, and first addressed the damaged pelvis. He used pins to realign the pelvis into the right orientation and to reattach it to the lower spine. With the pelvis secure, Noel carefully removed Korky’s tail. Korky needed to stay at the practice to recover so that the team could keep an eye on him and monitor his urinary function. 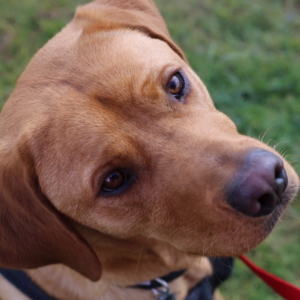 Fortunately, Korky was able to urinate without a problem and so, one week later, he was able to go home with his family to Wiltshire for strict cage rest and time to heal. Three months later, he has come on leaps and bounds and is roaming outside on his own freely again, with no tail, but a tale to tell!